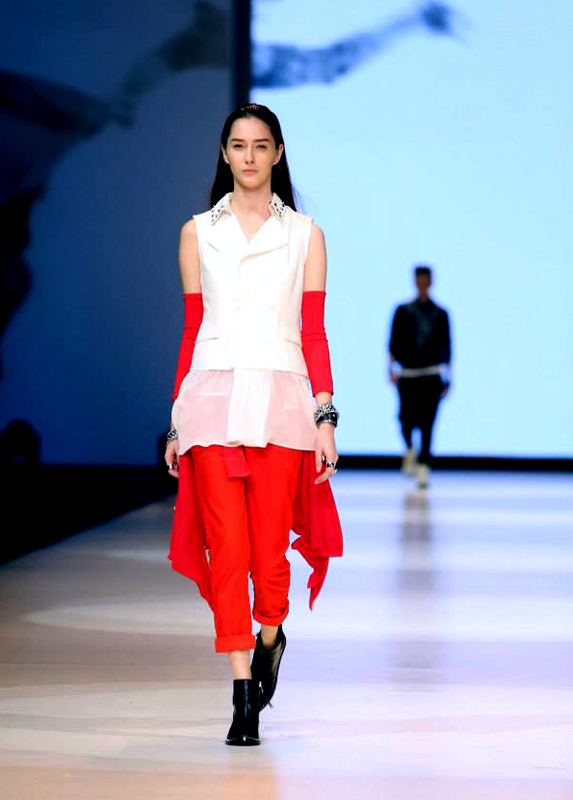 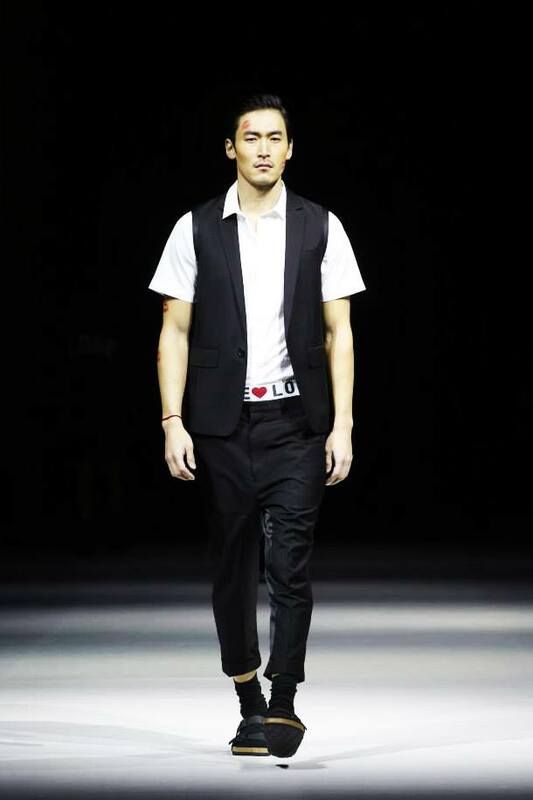 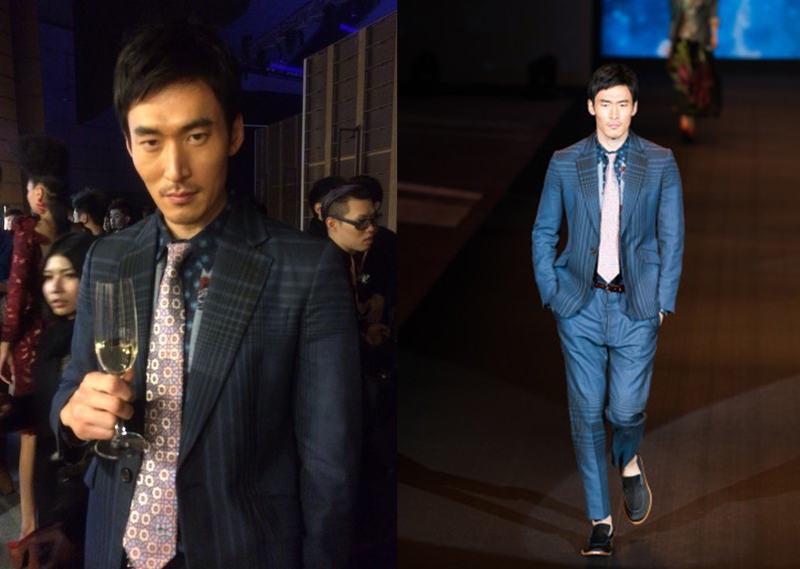 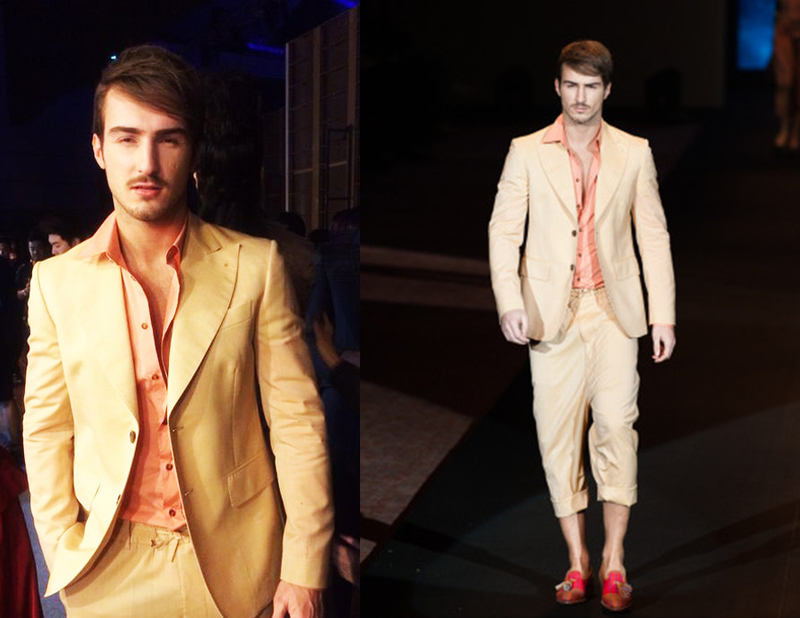 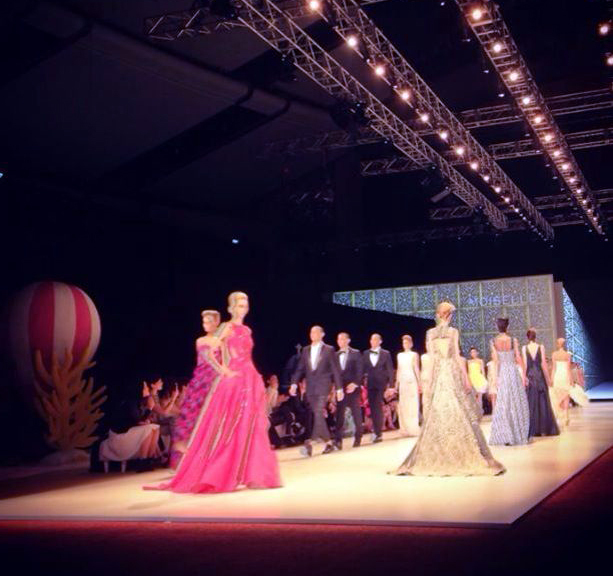 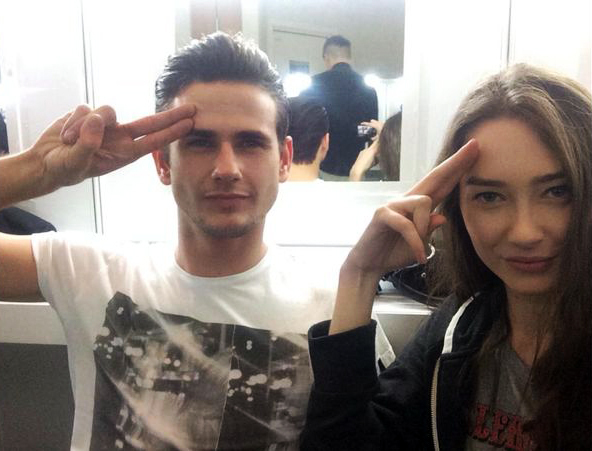 Hong Kong Fashion Week 2014 just successfully held. Thanks for all arrangement and cooperation of all parties. 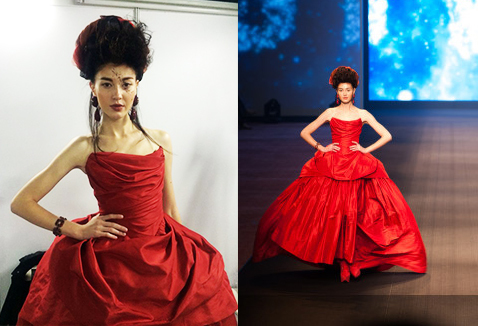 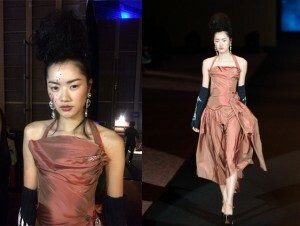 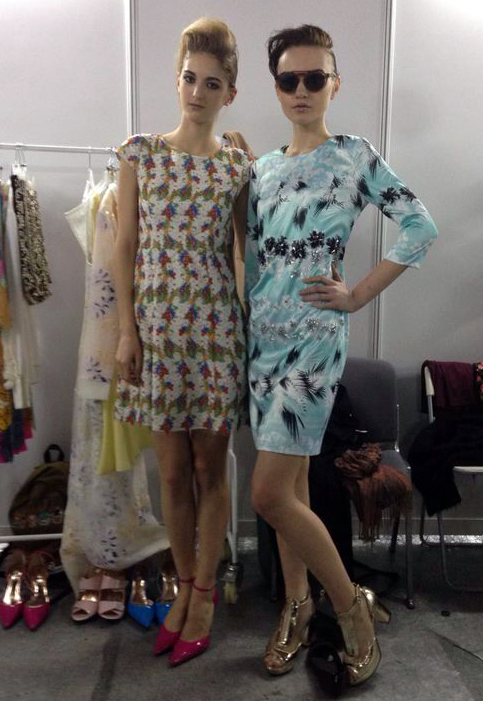 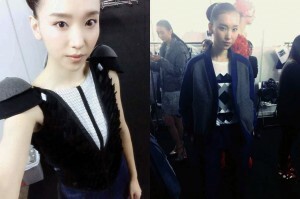 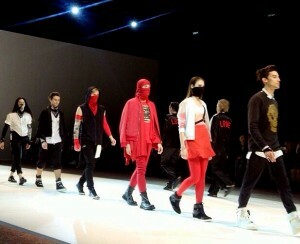 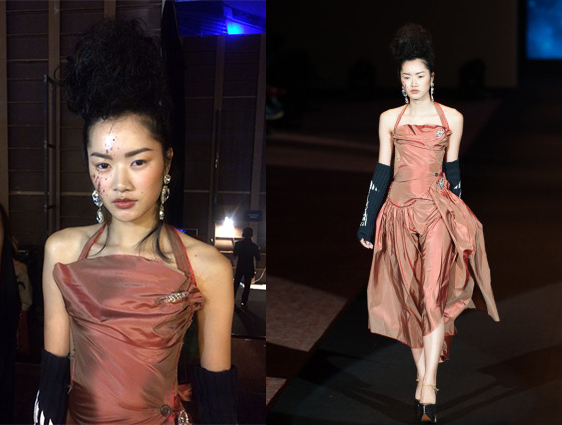 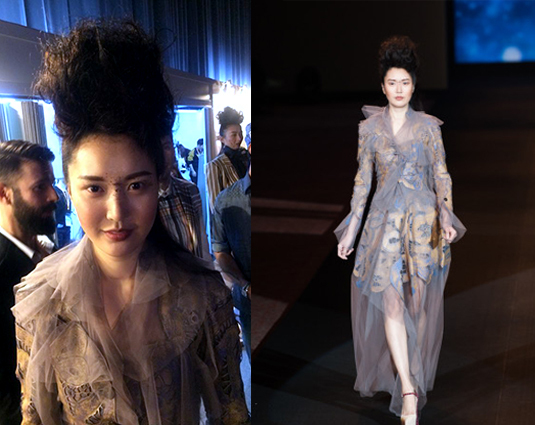 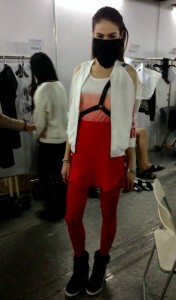 Especially HKTDC, which invited our models to join such various fashion shows. 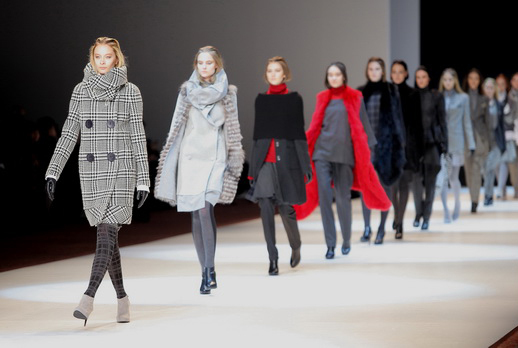 Including Extravaganza, Vivien Westwood, Moiselle, IT, Ken So & Co. show , Eco Chic, Knitwear Symphony 2014 – Spinning Tutti 及Mini Parade. 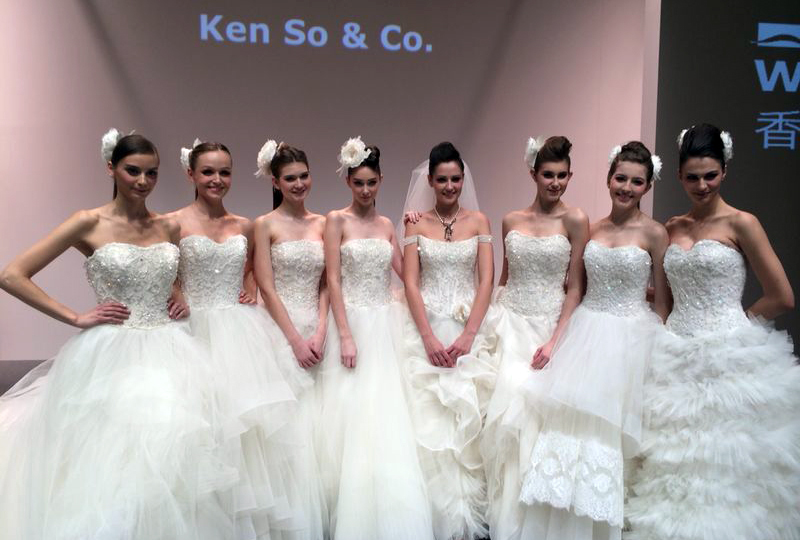 In between, 22 Quest models involved including Melanie Z, Emma, Geri, Annette, Irina Z, Nela S, Ala O, Chanel C, Anna Y, Lucia G, Barbara G, Ilona T, Rachel M, Jino, Alfie, Tarik, Meng Ying, Katrina K, Jasmin G, Anastasia, Ceci W and Yoon.